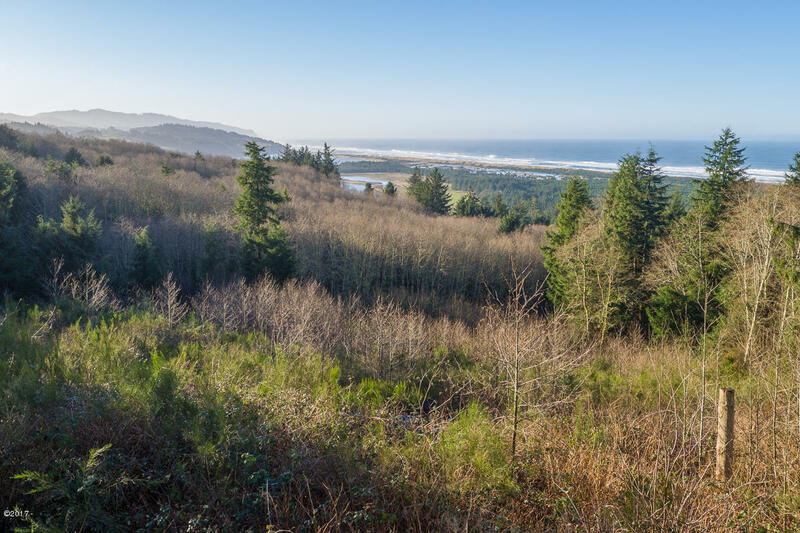 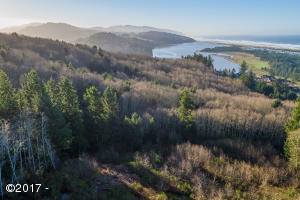 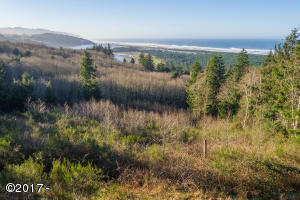 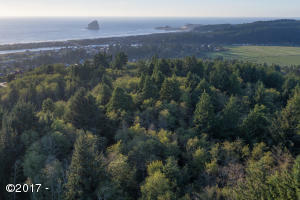 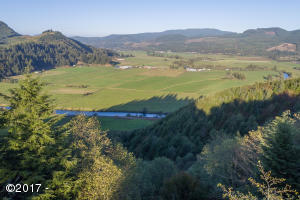 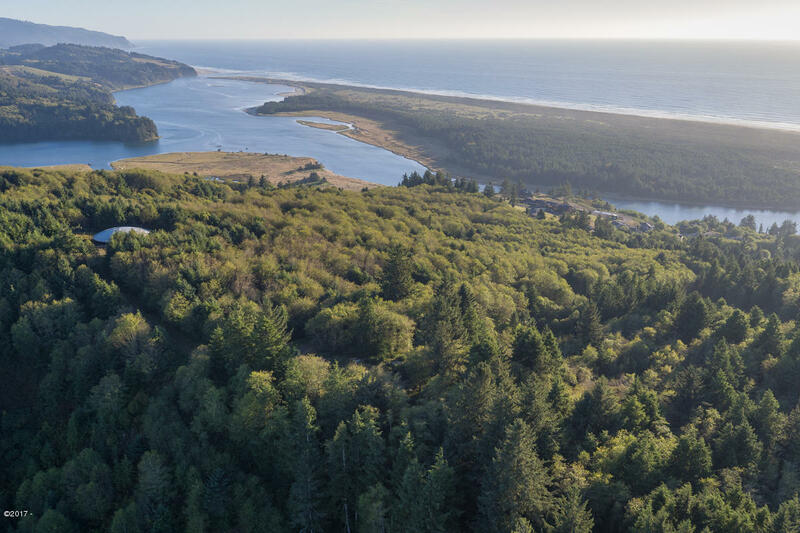 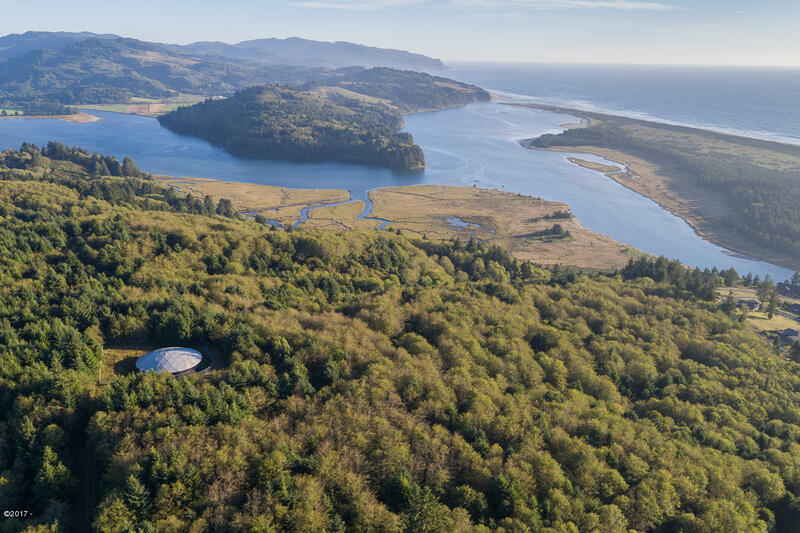 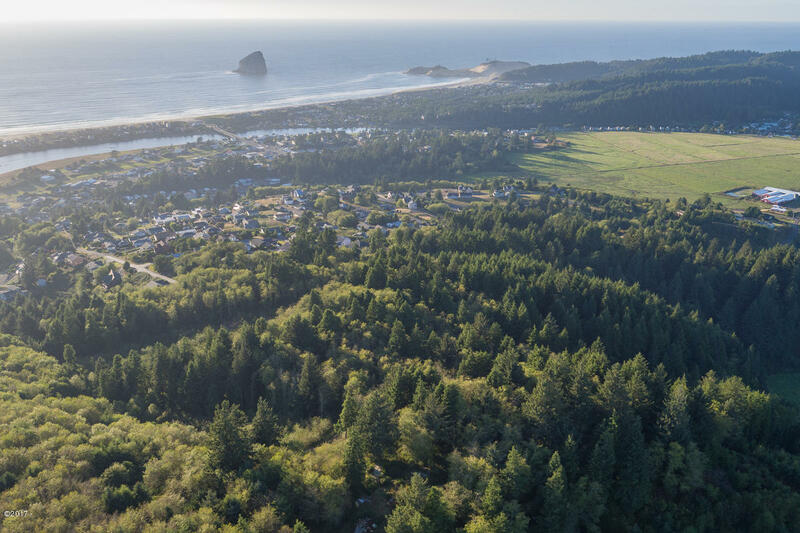 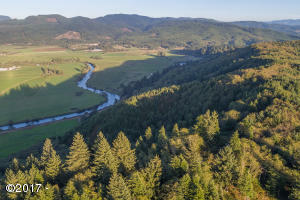 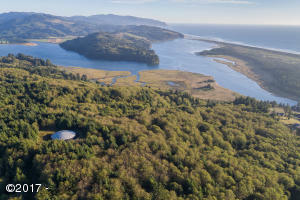 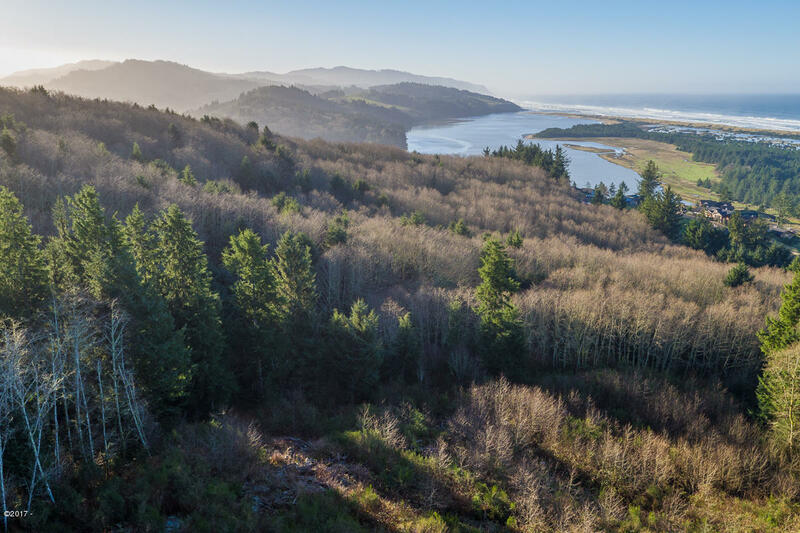 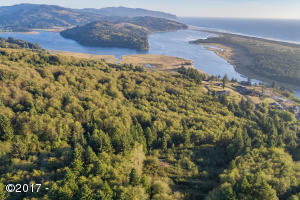 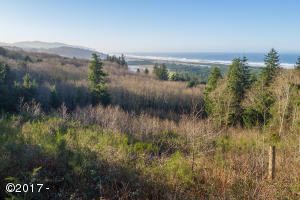 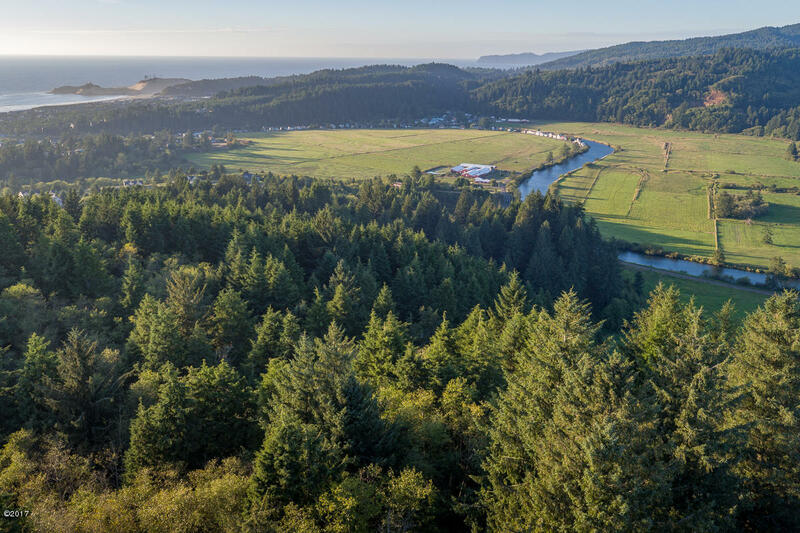 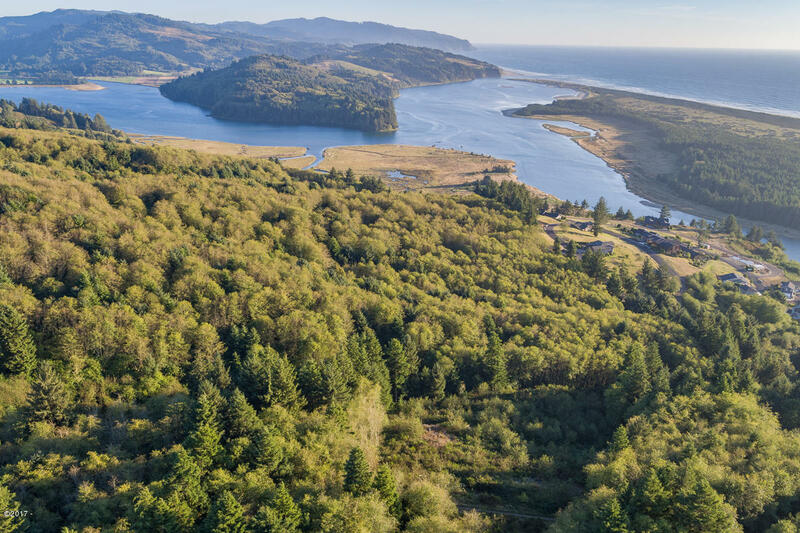 Zoned for residential development, this 30+ acre parcel in Pacific City has amazing ocean views, lovely forested areas, views of river and valley as well. 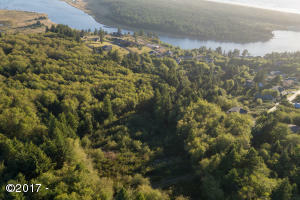 This property has it all including public water and sewer available at street. 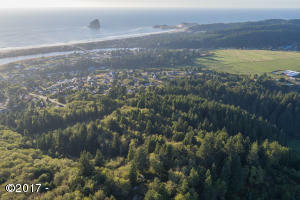 R-1 zoning in place so could be developed into a premier community or could be a fantastic private estate. Directions From Highway 101, take the Pacific City exit onto Brooten Rd for 2 miles, right hairpin turn onto Fisher Rd, then right at stop light on Summit which eventually turns into Simmons at top of hill. 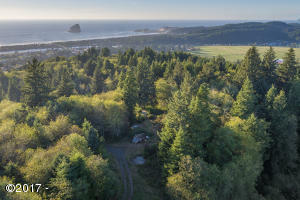 Gate with sign at property entrance.